Never forget that the first step to get out of debt is to keep it from growing. 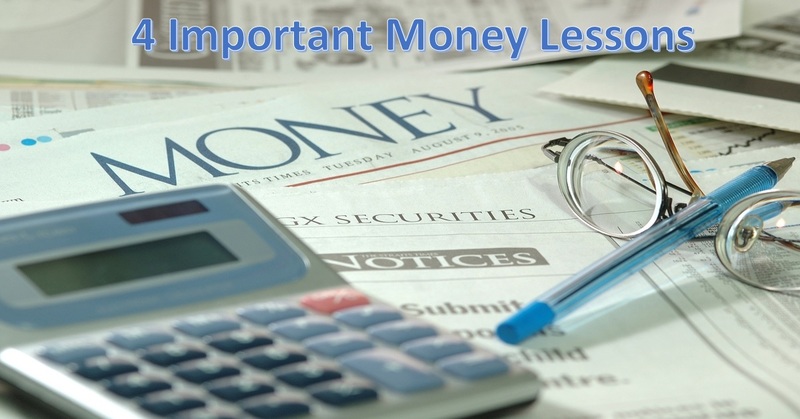 Here are some important lessons to help you manage your money. 1. Budgets are crucial. You never have to get out of debt if you never fall into it in the first place. Many factors make this more difficult today – from college loans and medical emergencies to stagnant wages.. But even if your budget doesn't look pretty (at first), it keeps you from making common - and easy -money mistakes..
Find less expensive alternatives to the activities you love. Instead of meeting friends for dinner, for example, invite them to a potluck. There's more opportunity to spend time together, and the food is often better and more varied anyway. You can pay $20+ a person for one dish, or spend $5 cooking up something good and have as many dishes to choose from as people you invite. Less expensive alternatives can be just as fun. Sometimes it's a matter of saying “No” to an expense, and sometimes it's just a matter of knowing what the less expensive alternative is to it. 3. If you have debt, get to work. There's no magic key to get out of debt. It takes work. Debt relief options will help but it still requires you to face that debt rather than ignore it. If you can sit down and talk with an expert, debt becomes more manageable than it might seem at first glance. 4. Write down specific plans and schedules to get out of debt. Identify your goals and what those goals allow you to achieve, whether it's paying off a mortgage or saving more for your kid’s college. Weekly and monthly plans are important. They'll be adjusted over time, but having a plan gives you a solid foundation. Parents, teach your kids about smart money management; it’s never too early. And if you are in drowning in bills, it’s not too late to inquire about effective debt relief programs. Start now.